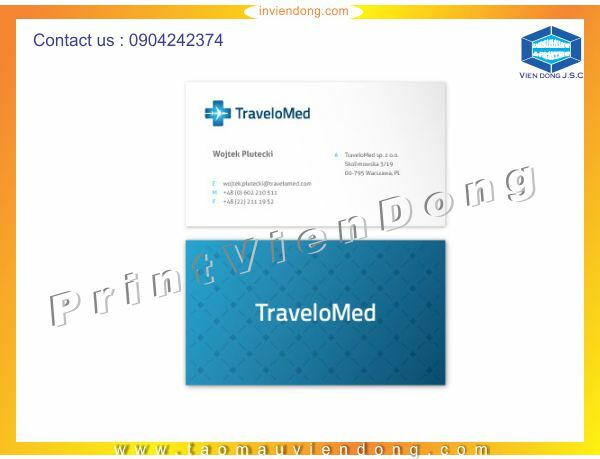 Business cards make you easy to give necessary and brief details about your company and your role within an organization to friends, customers and clients alike, ensuring they can contact and follow up with you on work. 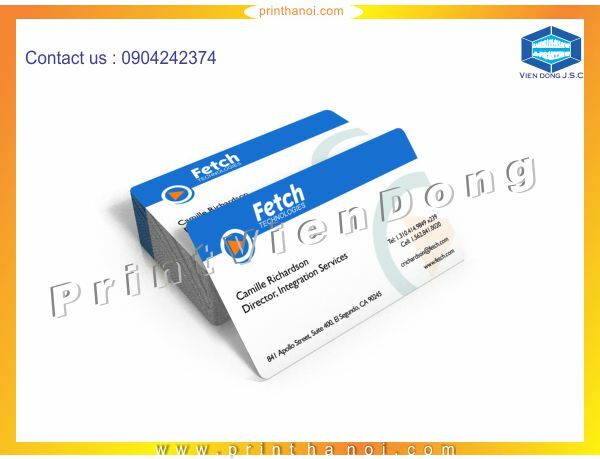 Cheap Folded Business Cards Printing - The folded business card: a networking staple and something no professional can do without. 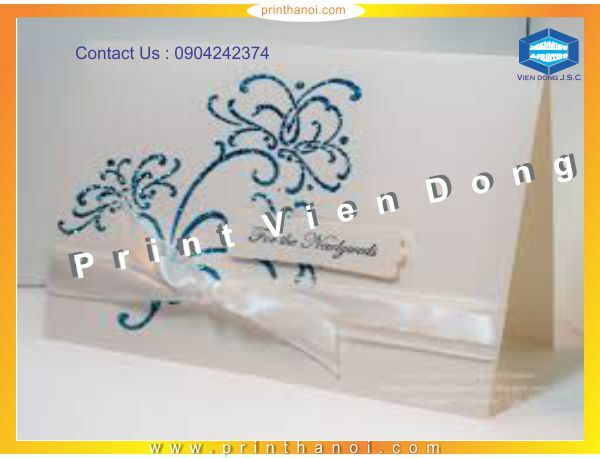 High quality print teamed with exceptional papers and finishes mean your cards will set the standard. 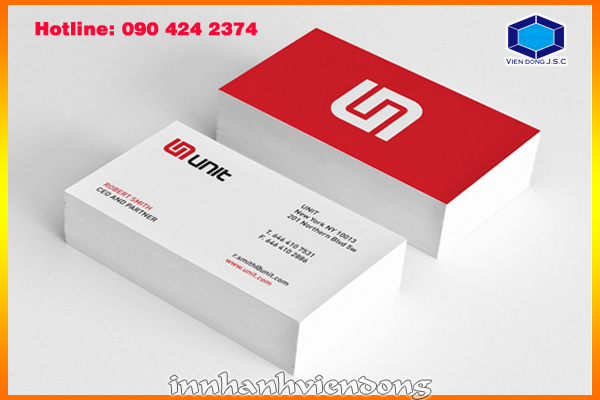 Whether you’re a small company, a large corporation or running your own business from home, your cards should tell a story. 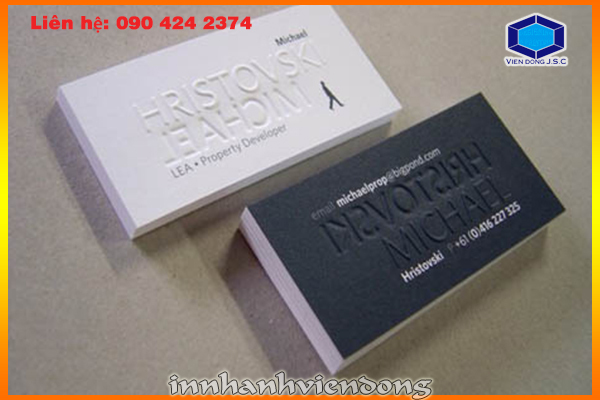 What will yours say about you? 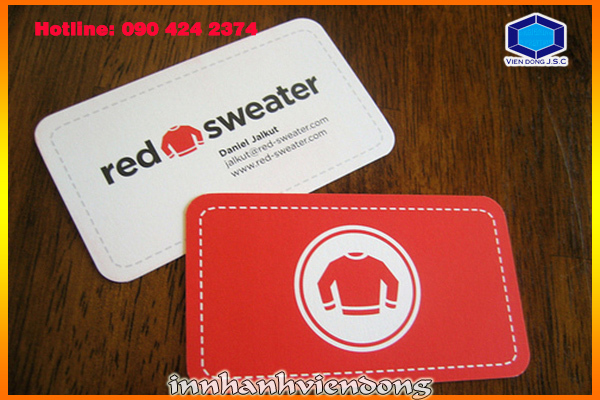 Business Cards Printing - From everyday to extra special. 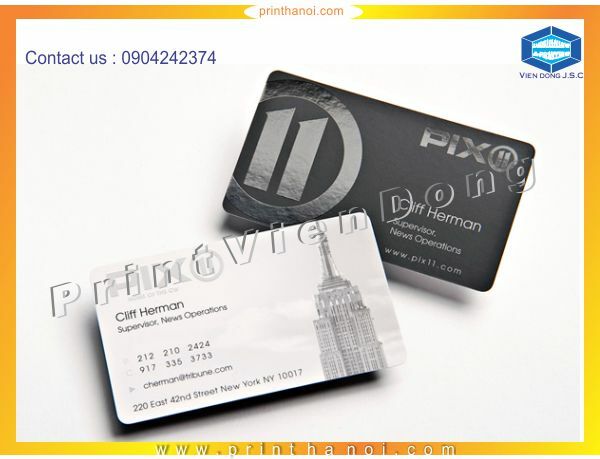 With a range of durable stocks and specialty finishes, designing your unique custom card is easier than you think. 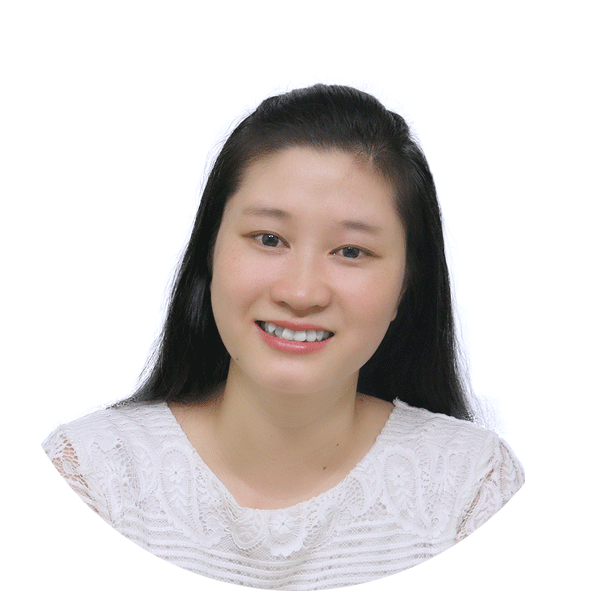 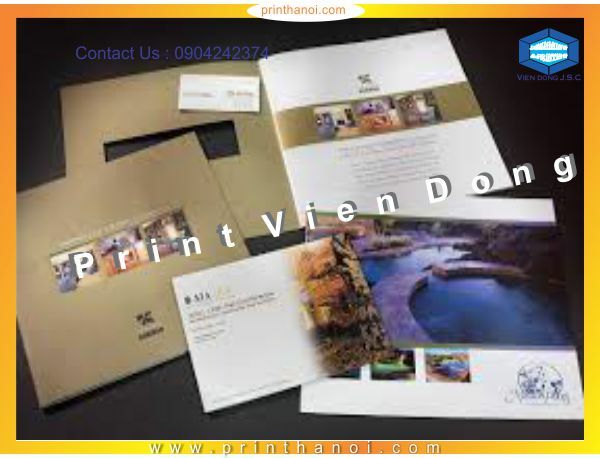 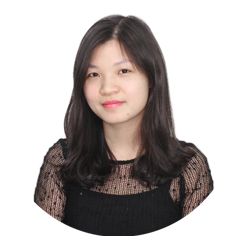 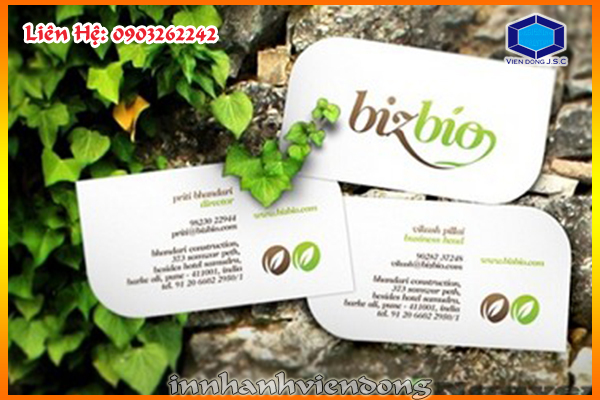 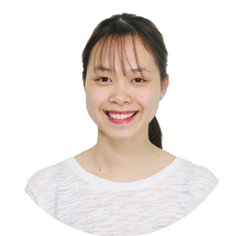 Premium Business Card Printing in Ha Noi - Business Cards. 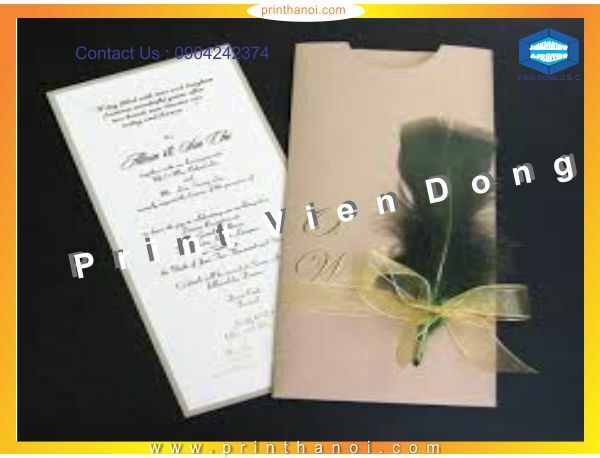 From everyday to extra special. 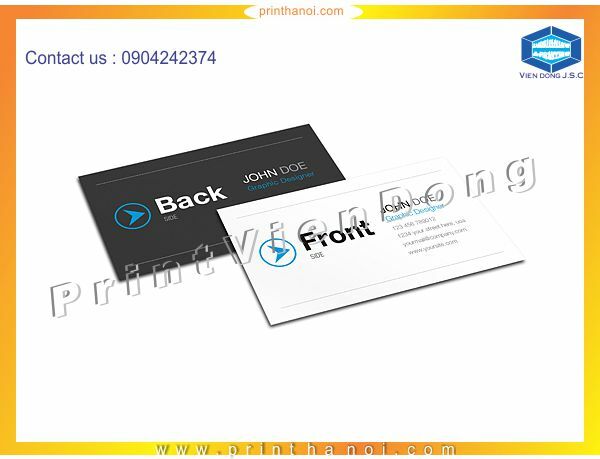 With a range of durable stocks and specialty finishes, designing and printing your unique premium business card is easier than you think. 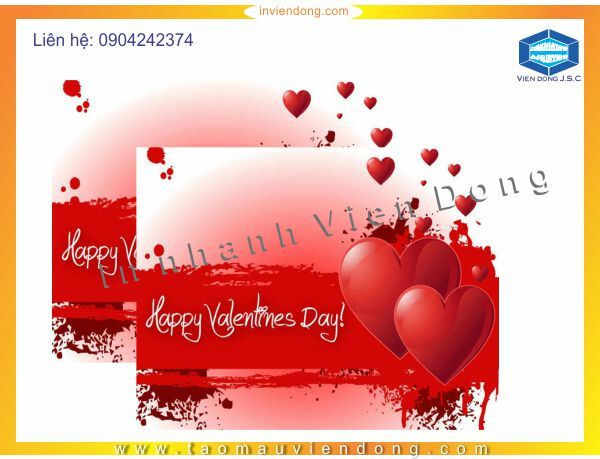 Welcome to VienDong jsc. 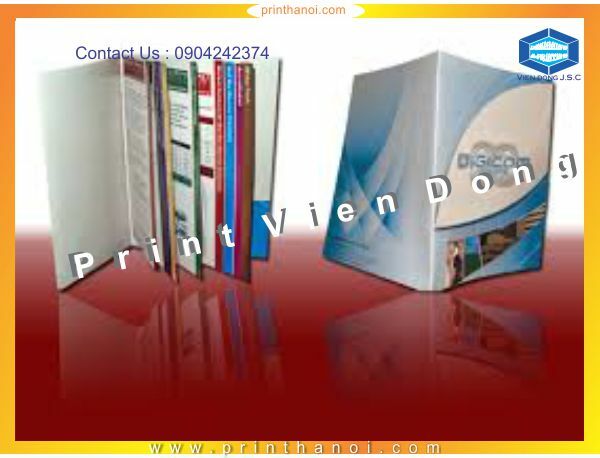 ‘s Printing shop ! 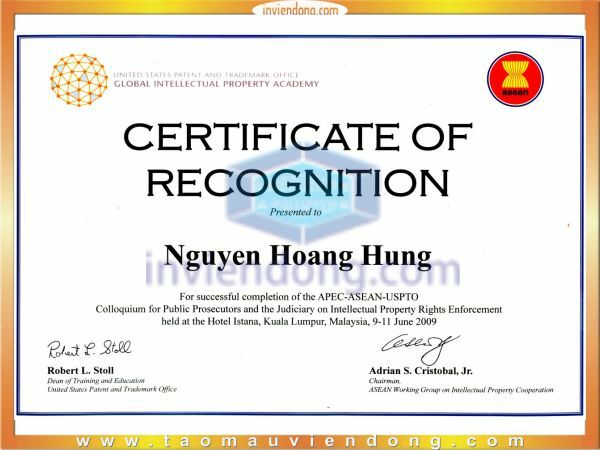 It’s an honor that you’ve visited out webpage. 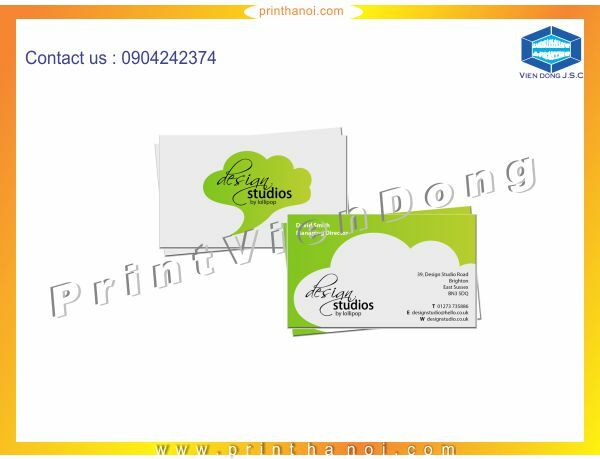 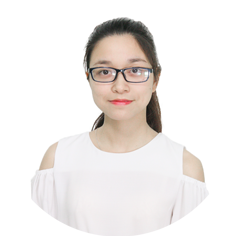 Our company is famous for printing personal business cards with such reasonable price and in very short amount of time which you cannot find anywhere else. 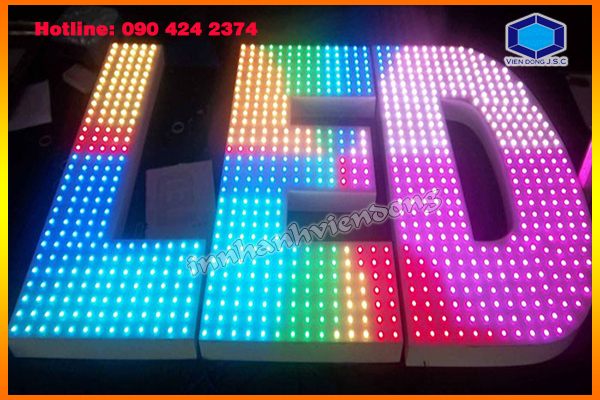 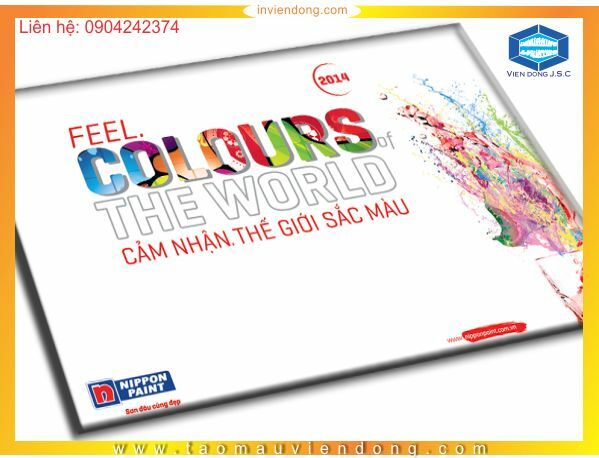 VIEN DONG JSC is one of the Hanoi’s leading manufacturers of printed business cards and other services. 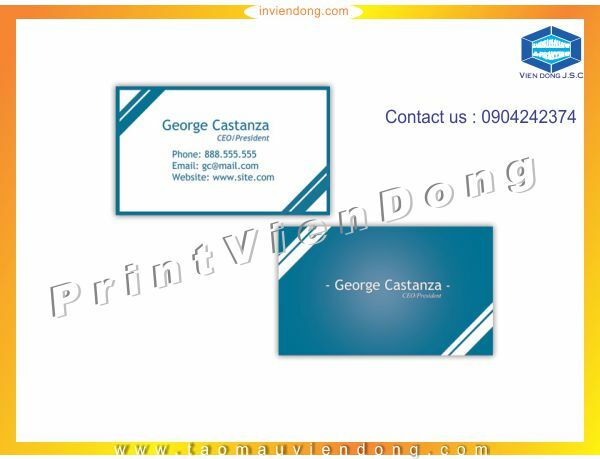 Vien Dong jsc produced cheap business card.